A sand storage dam (or sand dam) is a small dam built on – and into – the riverbed of a seasonal river or ephemeral stream. 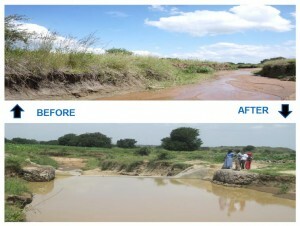 Sand dams effectively increase the volume of groundwater available for abstraction as well as prolonging the period in which groundwater is available. Since a large quantity of the water is additionally stored in the riverbanks the volume of water available for abstraction is considerably larger than just the volume present in the riverbed sands. Water is captured through a scope hole, hand-dug well or tube well, supplying water to nearby villagers in the dry season. 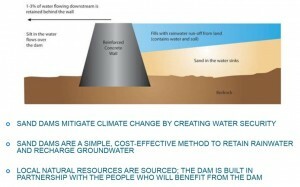 – The dam location should be chosen carefully to ensure the highest storage capacity and implemented at minimum cost. – Low maintenance (costs) and long life. Here is a photo of our first Sand Dam built in North Eastern Uganda. The villagers have already used this as a resource in the 2013 dry season. Many other communities are walking to this Sand Dam to access it for water in the dry season as well. They are so grateful for this life saving change for their families and communities. This story is about a little girl named Emerson and a little girl named Samsoneta. I am friends with Emerson’s Mom Crystal. Crystal recently read a story to Emerson from our blog about the children in Uganda and the little girl named Samsoneta. 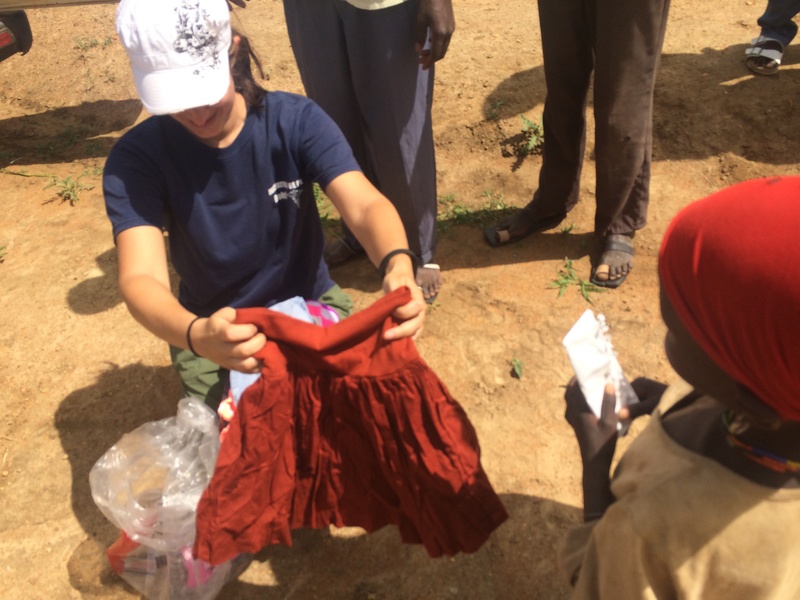 As soon as Emerson heard the story of the needs in Uganda she ran up to her room and started going through her clothes. She wanted to share what she had with Samsoneta in Uganda. I agreed to do the exchange and Crystal sent the clothes, socks and notebook along with a letter to me for the delivery. 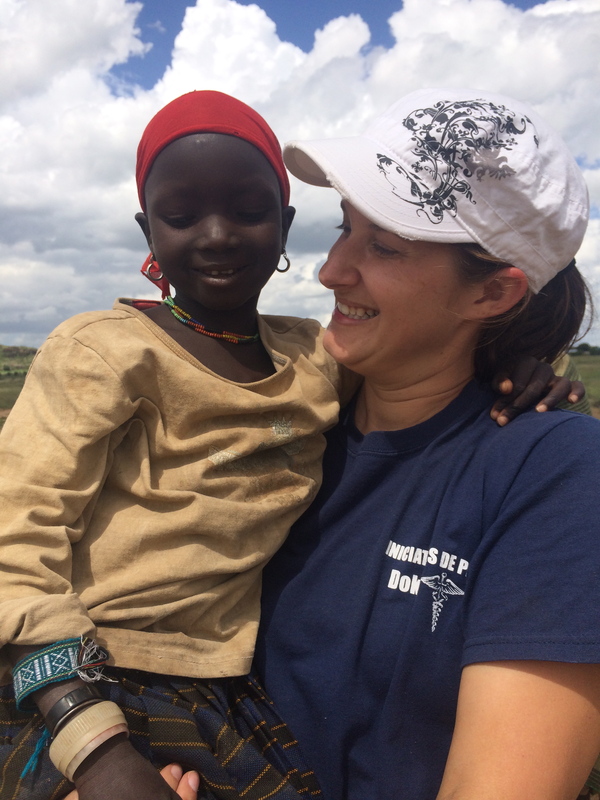 Uganda – July- 2014 We get to the village of where Samsoneta and her family live. I recognize her grandmother and she tells us that the little girl has traveled with her mother to a U.S. World food program distribution. She has to be weighed and measured to see how bad her malnutrition is and to determine how much food will be given to her for. In the area that we are working there is such a high number of children that are mal nourished because of lack of water for crops, diseased filled water and other factors. In the dry season many kids get 1 meal every other day. I say this only so that you can understand the situation that many of these families are in. So we thanked the grandmother and we told her that we would be back on Friday. We came back on Friday. No sign of the little girl. She is still gone with her Mama. We came back on Monday. No Samsoneta. 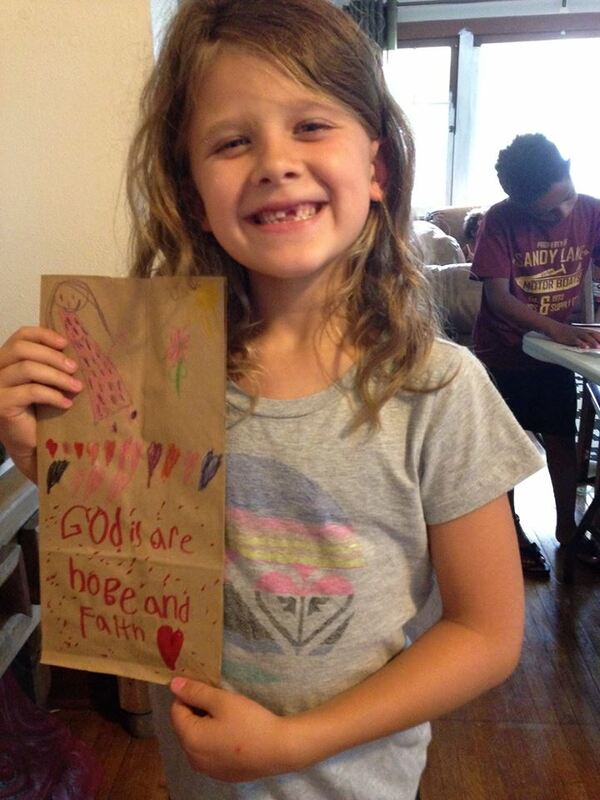 I was feeling as if we were going to bring this special bag with us everyday and never see her. We only had a few days of work left in that area of Uganda. Finally the day that we went to do the water filter check up on Wednesday in their village, there she was. Beautiful Samsoneta. Why did she stand out to me on our first trip to Uganda in 2012? I remember kneeling down to take a picture in her village where we had first implemented water filters. Her tiny little hand reached out to mine and I had never seen such small little wrists. She was so shy but so sweet. I was able to meet her Dad, Mom, brothers and sisters. I made an inward vow to check on her every year that I came back just to make sure that she was okay. After the water filter check up on Wednesday we took the Mom and Samsoneta down the road a bit so that we did not cause a scene. Little things such as handing out clothes etc can cause riots if there is not enough for all. So we asked the Mom if Samsoneta was in school. We got the impression that she was not. 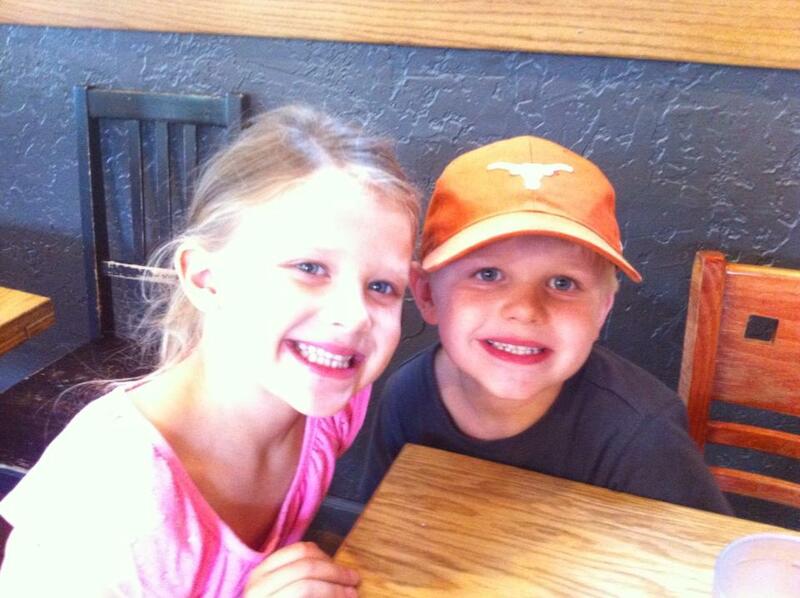 I told the Mom that our gift from Emerson was so that Samsonita would have clothes to now go to school. I am hoping that this encouraged her to allow her to go to school. Our partners Map International will check into seeing if she is attending. 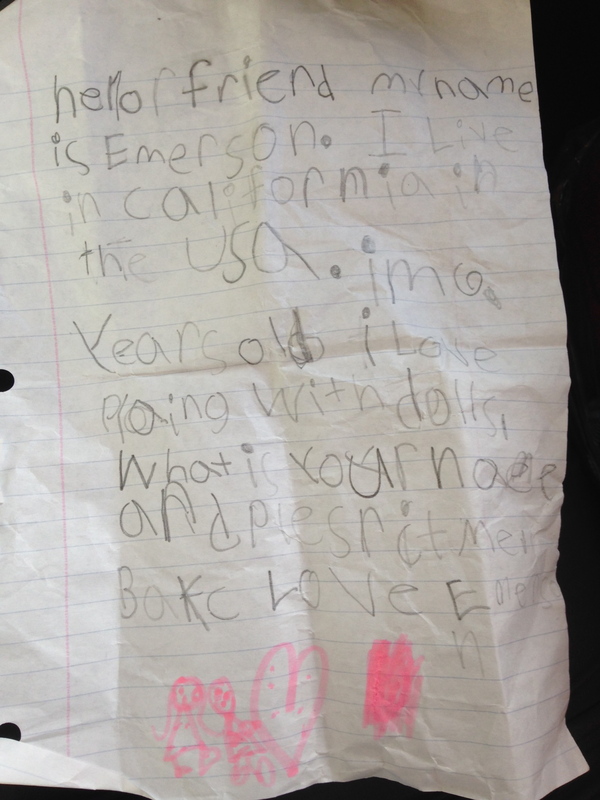 We stepped out of the vehicle, I read the letter from Emerson and I showed her all of the beautiful gifts that had been sent in love from her little friend from California. She was so shy but I know how happy this made her. She is a princess as is every girl and I know she felt like it this day. 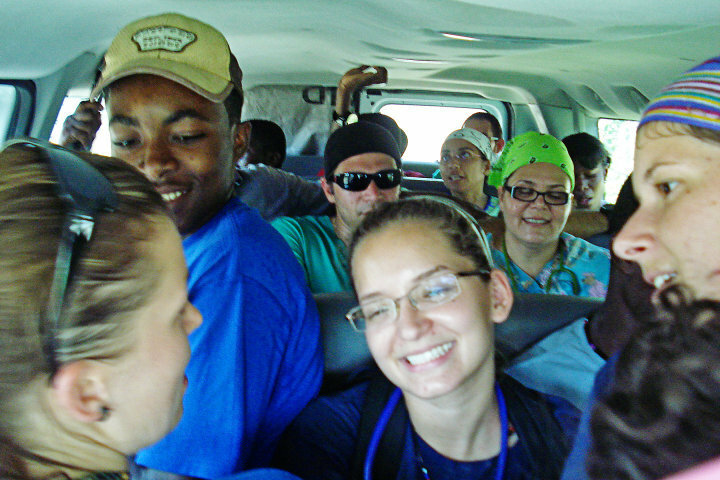 I first met Paola in Haiti for relief efforts in 2010. We were there 5 months after the earthquake that occurred on January 12th 2010. The earthquake took approximately 160,000 people’s lives and effected over 3 million people in the areas region. 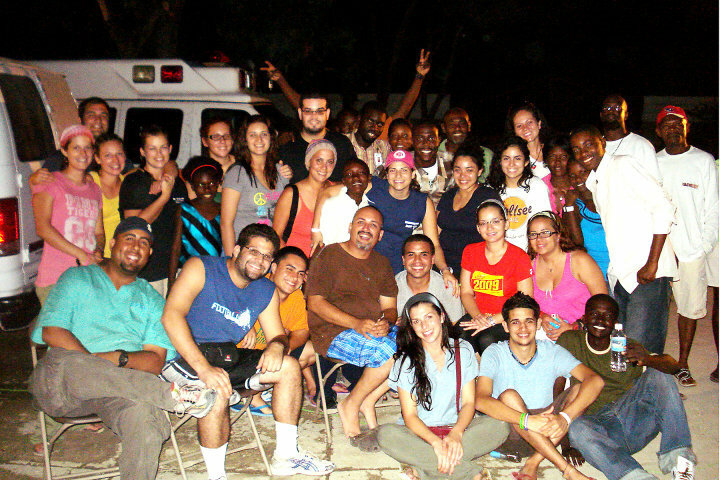 We had partnered together with Iniciatives De Paz (amazing organization in Puerto Rico) to volunteer in medical clinics in the most needed areas in Haiti. This was some of the most intense work that I had ever been involved in. 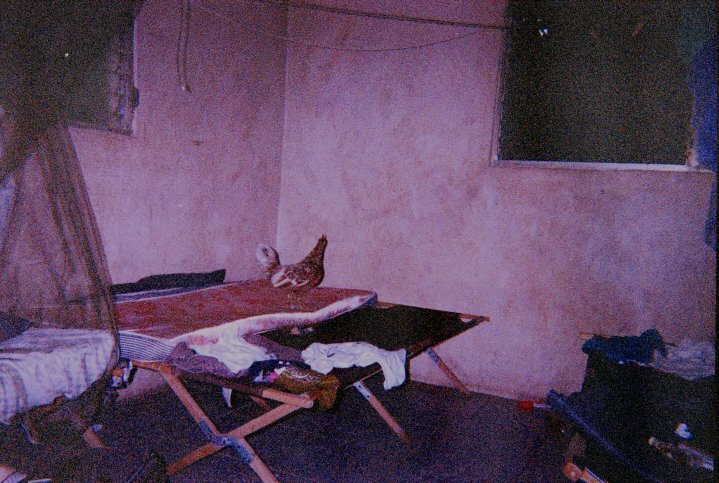 We woke up early out of our army style cots and mosquito nets, worked long days in the hottest conditions, ate meals out of cans (cold) and were told not to complain as there were people outside of our gates who were starving. We saw people suffering greatly as a result of the devastation from the earthquake. As tough as the conditions were I was grateful for the opportunity to serve. 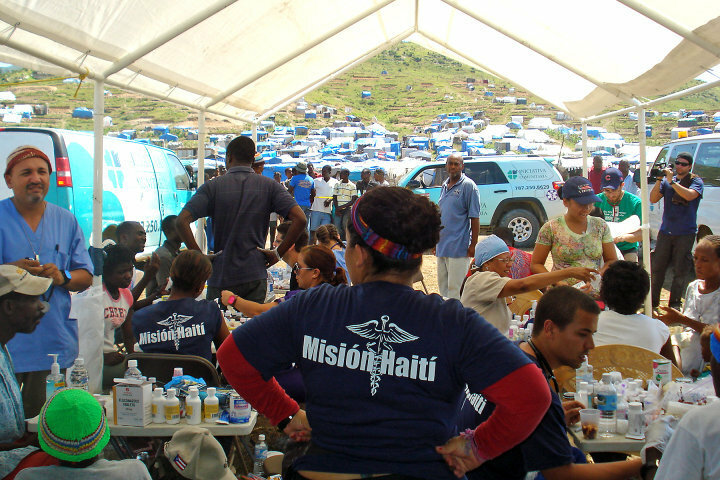 There were so many people that desperately needed medical attention and our group of doctors and nurses did the best that they could to provide hundreds of people a day with care. I had a deep respect for all of the people that were there volunteering and truly helping the core needs of the people. 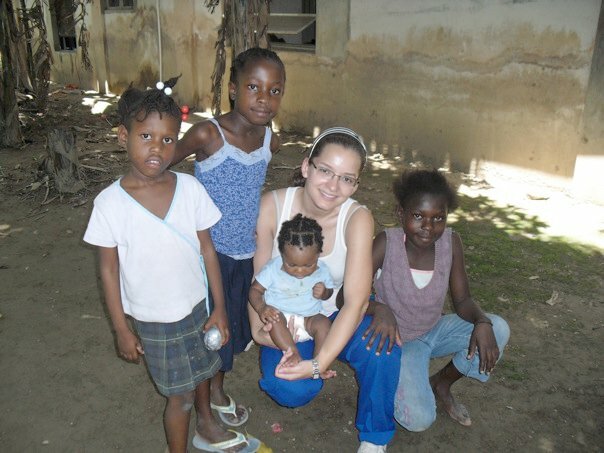 Paola was one of those who was really a light during this crisis in Haiti. She had a way to bring happiness into all of the patients that she worked with. She never complained and always kept a smile on her face. 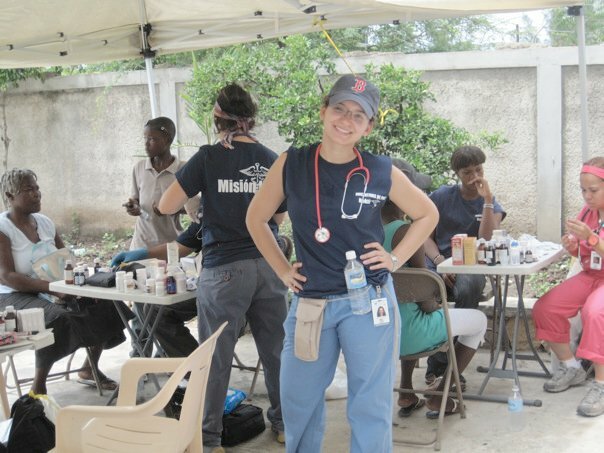 To this day Paola goes back to Haiti and serves in medical clinics and orphanages in between her schooling to become a doctor. Haiti is a part of her heart and home. It has been 4 years since we worked together in Haiti but we have stayed in contact and have talked about the opportunities to bring clean water to the orphanages in Haiti that Paola is working in. This is in the works and I hope to be back in Haiti soon working with Paola and the rest of the team. But in the meantime Paola has decided to partner with For One Another and journey with me to Uganda and Kenya this year. 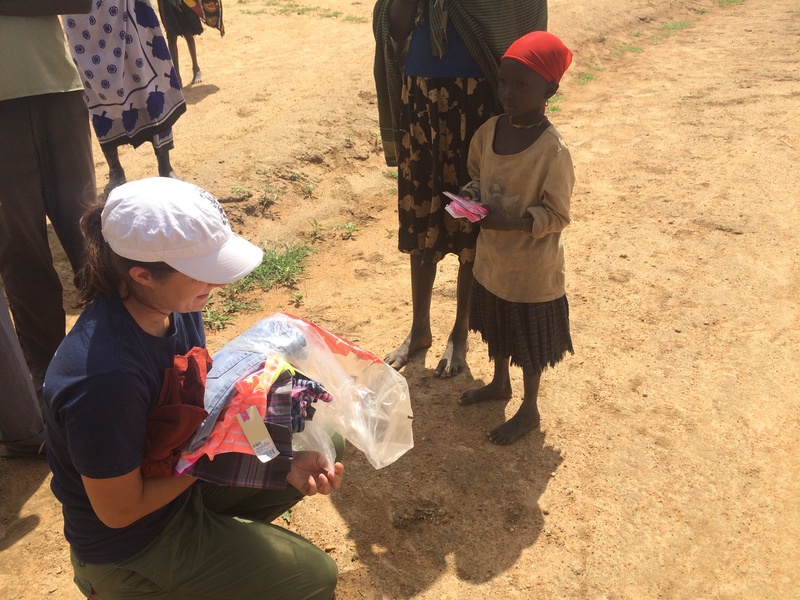 She has spent numerous times on humanitarian aid trips and I feel like she will be a huge asset to us for the relief efforts in Uganda this year as well as our continued work in Kenya. 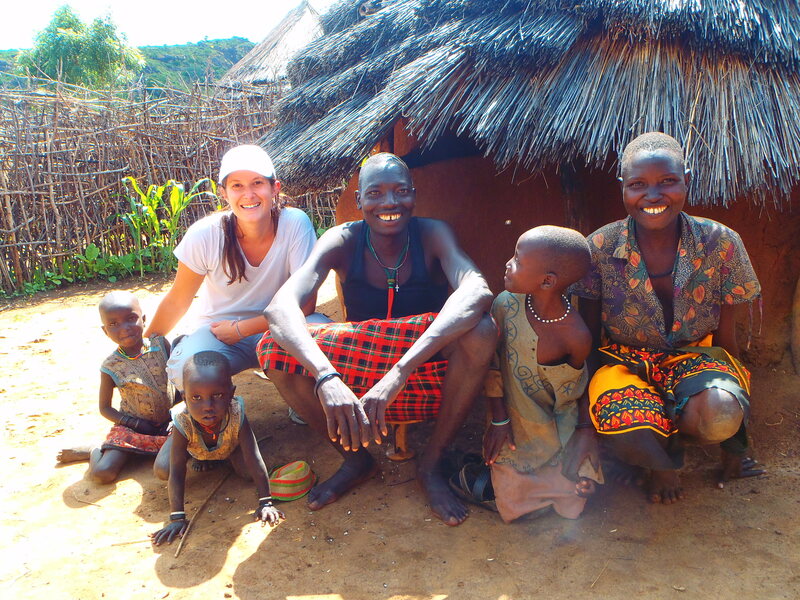 She also spent two months in Uganda on a research project in 2013 and knows the culture and loves the country as well. 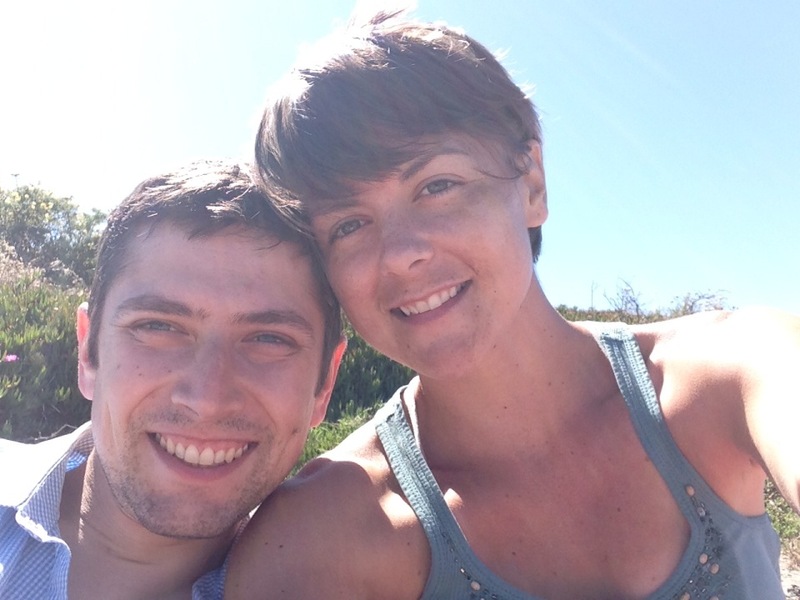 We really look forward to welcoming her into the work that FOA is all about. 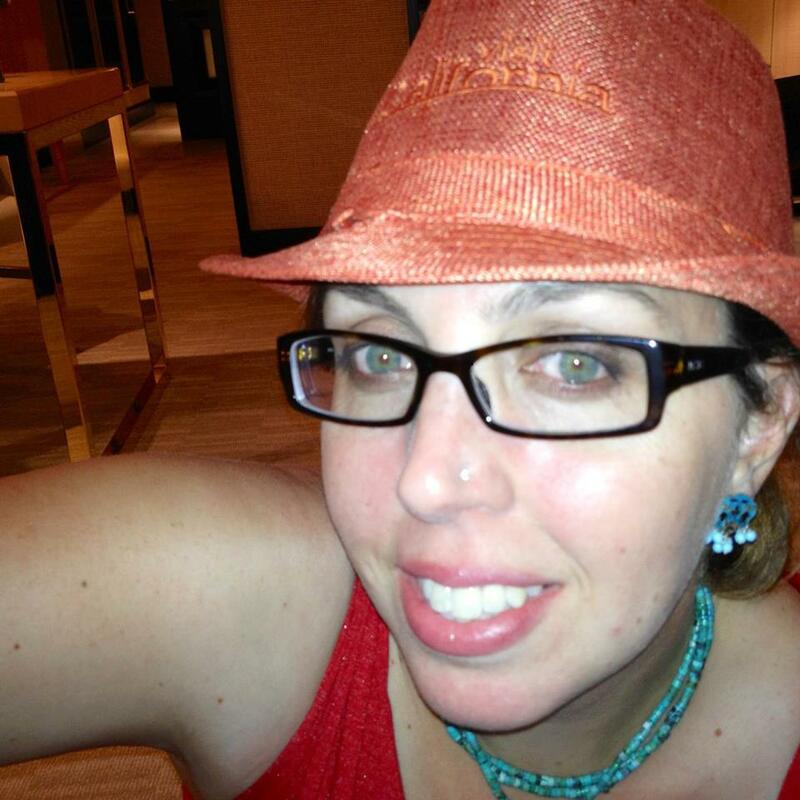 She is in Haiti right now and she will be flying directly to meet up with me for our trip to Uganda. This girl just doesn’t stop. Ha! Uganda has recently been on the forefront of my mind. As the busy fundraising begins sometimes it is easy to lose sight of why we are doing what we are doing and how it will benefit those who are receiving. Let me tell you a small story of what recently happened to me that brought Uganda front and center in my thoughts, heart and prayers. A DREAM!!! I woke up a few weeks ago at 3am startled by a very real dream. It was about this little girl who I have come to love in Uganda. 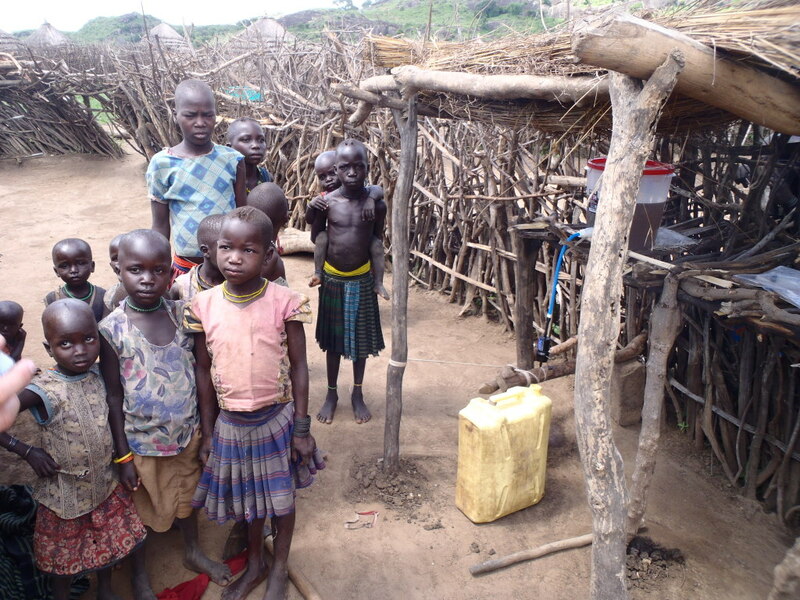 In 2012 we brought her family a water filter in the villages of the Karamoja region in North western Uganda. 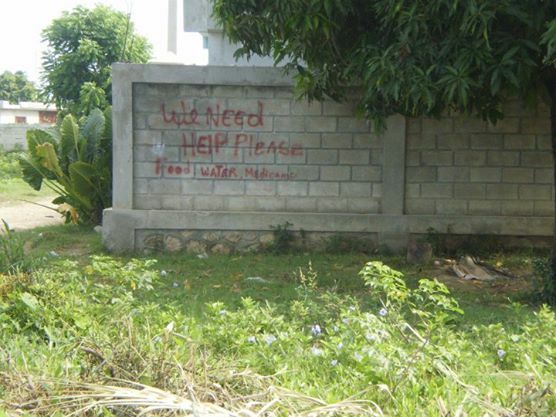 The children in this area are mostly malnutritioned and are fighting everyday for survival. In the dry season when there is very little rain and their crops dry up, the kids are getting 1 meal every other day. They lose about 10 pounds in the dry season. In 2013 we came back to this same village and just as we stepped out of our vehicle, there she was. Such a sweet girl who is about 7 years old. As we were teaching the women of the village about hygiene and sanitation I felt someone gently grab my hand from behind. She was so shy but wanted to hold my hand. From that moment on in the hours that we were under the tree teaching, she never left my side. 2012 Visiting villages that we placed water filters in. To say the least, this precious little girl has a special place inside my heart. So going back to the content of the dream. In my dream I was returning to Uganda in 2014. I came back to the same village to check on this little girl and her family. The villagers told me that she wasn’t there. They told me that she hadn’t made it through the dry season. I was so overcome with grief. I awoke from my dream and even though I knew it was a dream I started to cry. I cried and cried for this little girl and for the children in Uganda. My heart breaks for the situation that seems so hopeless for some of these children and families. And then I remembered why we are doing what we are doing. 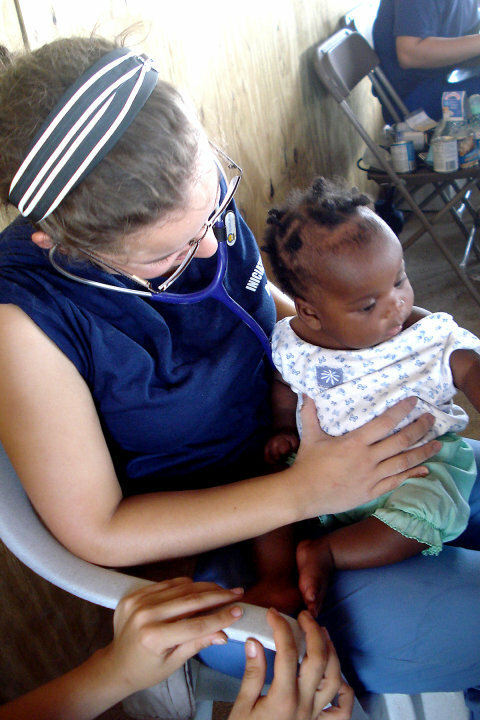 Bringing hope and health through clean water to some of the most needed areas of the world. We may not be able to change every circumstance but we are doing our part to bring much needed care and relief to this area that is embedded in my heart. Could clean water save a child’s life? Absolutely! 2013 Revisiting the village to check up on the water filters. 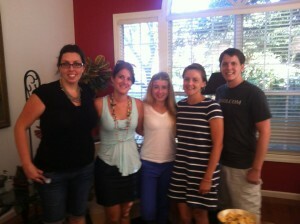 Tomorrow morning bright and early our team heads off to Uganda. Why am I up so late then writing this blog? Simply to thank everyone for their support and love for this cause. Without your support we would not be able to go and make a difference with clean water in thousands of people’s lives. THANK YOU ALL SO MUCH!!! Special thanks goes to the Taste of Loomis event and all who sponsored, came as vendors, attended, volunteered or helped in any way. This event helped raise the largest portion of funds for this project. We also want to thank Shannon Tobin and Tess Conrad for their “Flow for Water” event that also helped raise support for 22 water filters for Uganda. Thanks to all of our monthly donors. Thanks to Granite Bay Rotary for your international funds towards this project and thanks to the Hoehl Family Foundation for the grant for this project. Kids gave up birthdays to help raise funds, small kiddos gave coins out of their piggy banks to help other children receive clean water and the list goes on and on. There are so many people getting involved and helping in whatever way they can. I love this amazing support and I’m blessed to see it impact people’s lives in such positive ways. THANKS SO MUCH TO OUR AMAZING FOA VOLUNTEERS!!! YOU ARE ALL SO SPECIAL AND WE CAN’T THANK YOU ENOUGH!!! Shana Nunez – Just over a year ago a friend asked if I wouldn’t mind helping design a logo for For One Another Foundation. I began following along with their projects and became inspired by the work they are doing. They are a real story of how anyone with passion can truly make a difference. I’ll be traveling with the group to Uganda to both volunteer and shoot video of the project to create a documentary about the need for clean water around the world and the work that For One Another is doing. I’m excited and honored to be a small part of the amazing work they are doing. 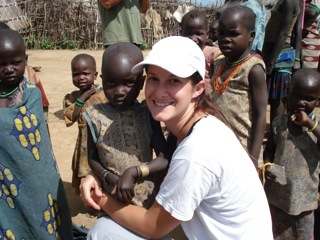 Anna Morrison – I only recently heard about For One Another but was so inspired by the people I knew who were involved, and with the organization’s focus on the basic necessity of water, I knew it was something I wanted to be a part of. To be able to go to a part of the world that tourists rarely see, and to actually assist in creating clean water systems for people without is going to be an incredible experience and one that I am extremely lucky to be participate on. 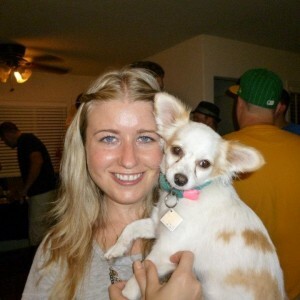 Laura Mason – I have been involved with For One Another for the past few years, fundraising and helping to plan events. It was truly been a privalege to be a part of Carrie’s organization and witness the good work that is being done for those so desperately in need. I am currently working towards my nursing degree and am excited to contribute first hand to the efforts of For One Another in Uganda. I am humbled by this opportunity and hope to learn from the amazing people of the Karamoja region of what it means to truly appreciate God’s blessings. As a grandmother living in Kanameriongor village with 4 children all bellow the ages of 5 years, Itao Anna had no choice but to use dirty water for her family. The sole water supply in her community during rainy season caused diarrheal diseases including dysentery and typhoid. This often prevented Itao’s four grandchildren from attending school, and much of her meager income was spent on treatments for these preventable diseases. When MAP International through For One Another Foundation offered water filters to the village, Napeyok learned about the benefits of drinking clean water and maintaining good health in her home through sanitation and hygiene. After receiving the water filter and have it installed in her household, she was amazed at the difference between the dirty water poured into the filter and the clean water that flowed out. “Without the water filter, people would have died one by one due to drinking and using dirty water all the time,” she said. Napeyok has seen a noticeable improvement in her family’s health. “I can now save more money than when I had to buy drugs often. My grandchildren now attend school regularly.”Thanks to donations from For One Another Foundation, Brenda and the Team also experienced the life -changing effects of the Water Filter project in Kacheri project area. During the field visits one husband -and – wife worked hard in their gardens to provide for their seven children, but were forced to spend money treating water-related diseases. The burden of chopping and burning endless firewood to boil polluted, dirty water did not free their family from disease, because utensils washed in dirty water often negated all their efforts. Even their clothing could not be thoroughly cleaned because of the dirty water. They were amazed at the transformation in his family’s health after receiving a Water Filter.”[Having clean water] was only a dream before,” he said.